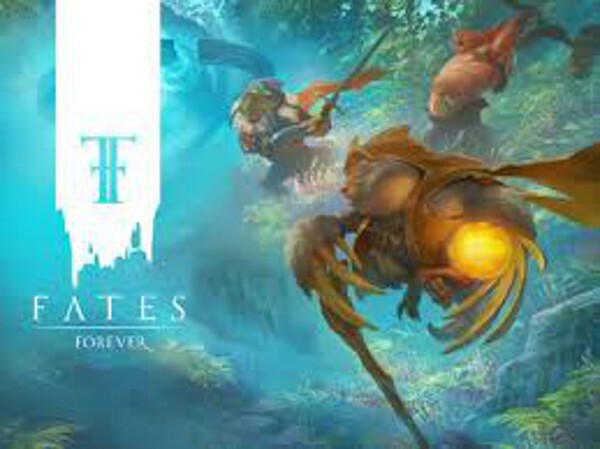 It is very clear that Fates Forever was created from the start as a Multi-player Online Battle Arena (MOBA) type game. This is a significant point in its favor but it is also a bad point too, because the game is not really suited for the sort of bite-sized play that most iOS and mobile gamers are looking for. 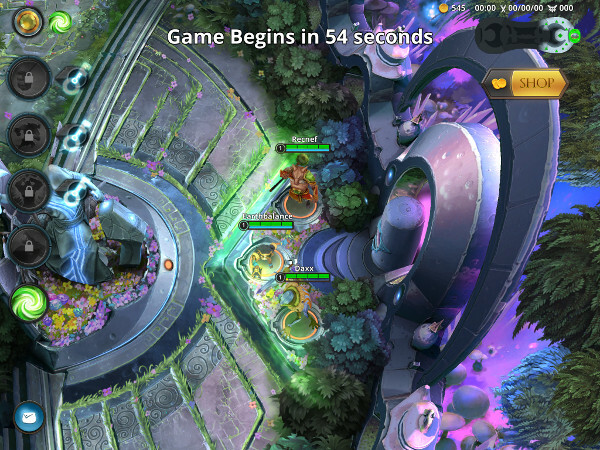 Created by Hammer & Chisel as a Free-to-Play MOBA, the game has absolutely incredible and stunning CS animation, and the actual game play animation is nothing to scoff at either! The economics are simple enough with the revenue stream being Jade, while the in-game currency that players can earn - Ore - can slowly be acquired through play. For the Jade side the costs are 375 Jade for $4.99, 769 Jade for $9.99, 1,615 Jade for $19.99, 2,885 Jade for $34.99, 4,151 Jade for $49.99, and 8,654 Jade for $99.99. The expense is characters - for example Dim costs either 905 Ore, or 335 Jade - while more expensive characters such as Kru'el will run you 5,540 Ore or 675 Jade. 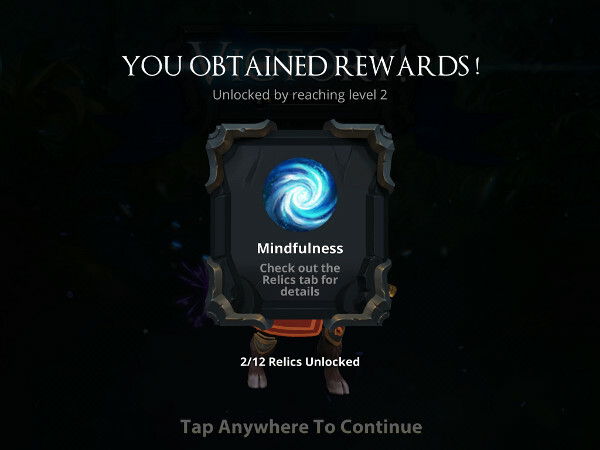 No in-game ads, no dunning - whether you decide to pay to play or not is left entirely up to you. 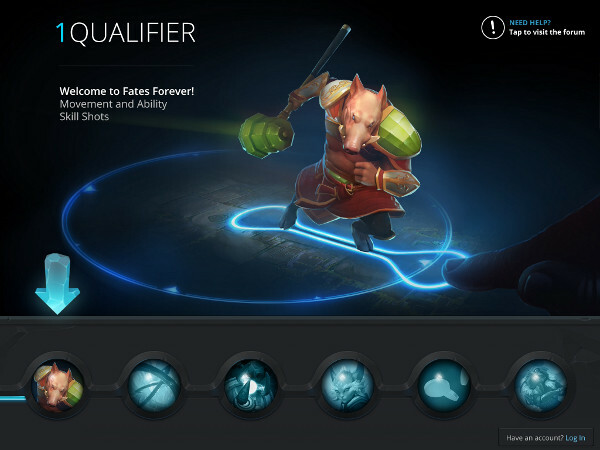 Game play starts with six qualifying rounds that make up the tutorial part of the game - and once you finish the qualifying rounds, it is time to create an account and begin playing the MOBA side of the game in earnest. That means playing with other players of course. As previously noted the graphics in the game are simply stunning, delivering a measure of eye-pleasing splash that you rarely find in a free-to-download title. The game has a very compelling soundtrack, with a level of mood-enhancing music that is more common to MMOs than MOBAs but then, hey, that works. Game play has its own set of sound effects, including voiced status comments during battle. 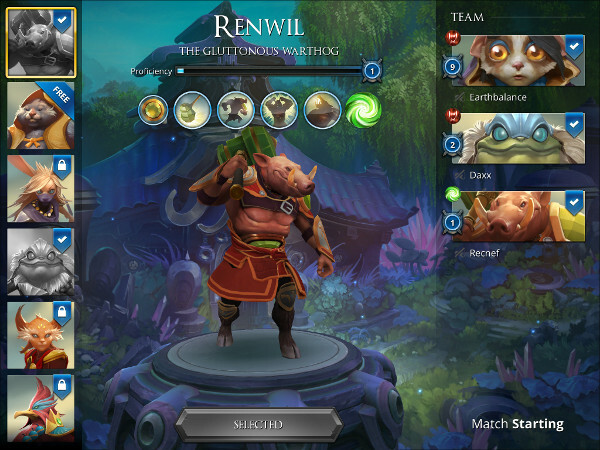 One of the caveats that needs to be noted is that the three-player vs three-player battles online are heavily dependent upon a clean and relatively fast net connect. Lacking that the game is a bit less enjoyable, something to bear in mind. In terms of challenge, facing off against human opponents is the cream floating at the top of this milk pail. And that combines with the some solid design and game mechanics earn this one a 4 out of 5 score!